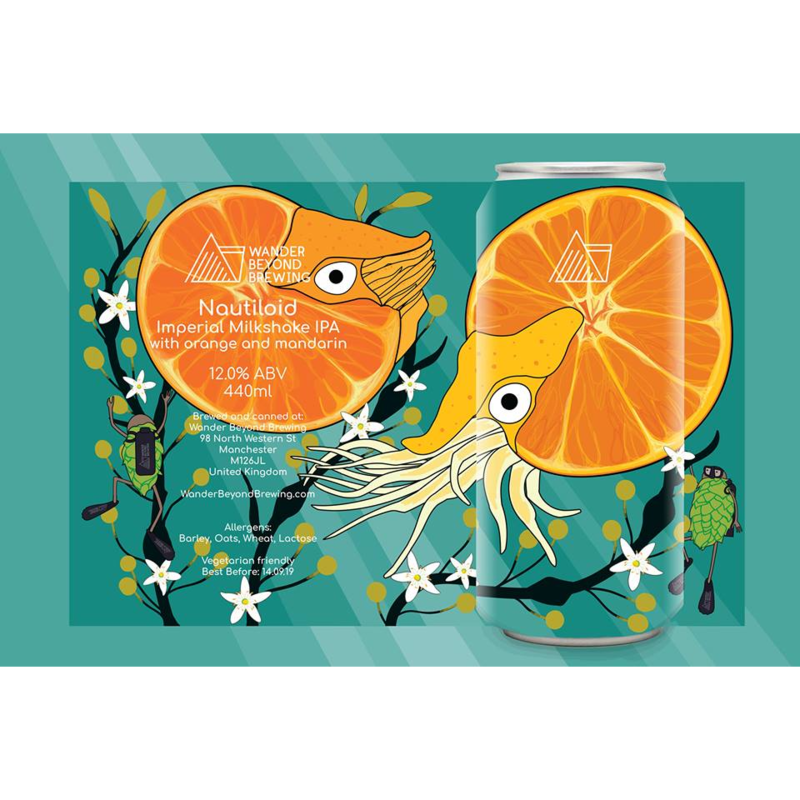 Nautiloid is our next Imperial Milkshake IPA. After primary fermentation we loaded this big boy with orange and mandarin before dry hopping with Simcoe, Mandarina Bavaria and Citra hops. 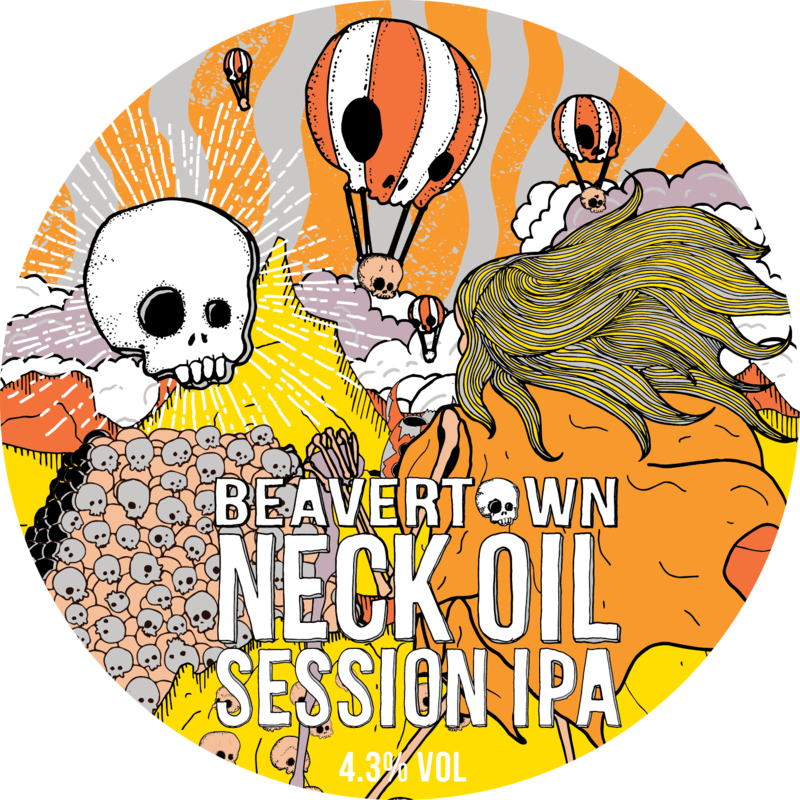 This deceptively strong beer is the beer-y equivalent of bucks fizz. The name ‘Nautiloid’ is inspired by the nautiloid sea creature which we think looks like the cephalopod version of a peeled orange!